Infuse your family vacation with a healthy dose of Yoga! We know that family life is busy and that it can be a great challenge to find a holiday that fits diverse needs while also providing you with the refresh that you deserve. Now you can discover the joys of sharing a Yoga Retreat experience with your child(ren). This retreat is designed to give your family a recharge. Join us for a unique and unforgettable adventure that encourages quality family time while also giving the opportunity for parents and children to participate in their own specialized yoga experiences. 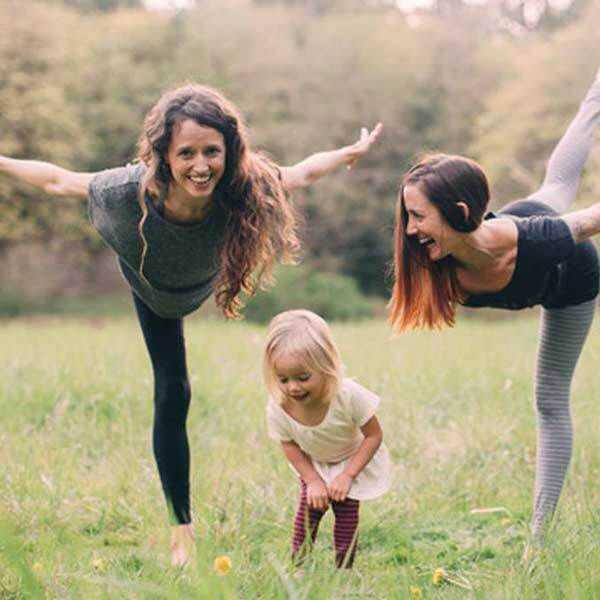 During these 7 days you will find new ways to connect and bond as a family, share playful family yoga moments, dive into your own practice while you child is in good hands, and enjoy time away from home in beautiful Salento, Italy. None of the activities are mandatory but you have the option to enjoy daily Yoga sessions as a family and also on your own, soak in the on-site pool, participate in occasional refreshing Beach or nature outings, enjoy evening fireside storytelling and practice integrating yoga play into your day to day family life. Are you ready?! Keep reading or Sign-Up Now. To ensure program quality, space is limited. Are you ready for yoga?! Emily’s classes are an all-ages experience of joy. She elegantly and playfully weaves together yoga poses, songs & stories, breath activities, games and more into classes for kids and their adults. 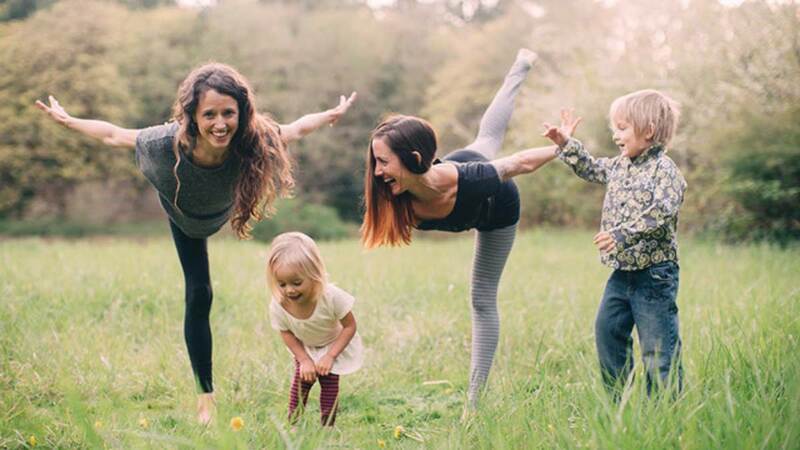 As a mother herself, Emily is passionate about the ways that yoga enhances the well-being and confidence of children while also boosting the bonds of family life. 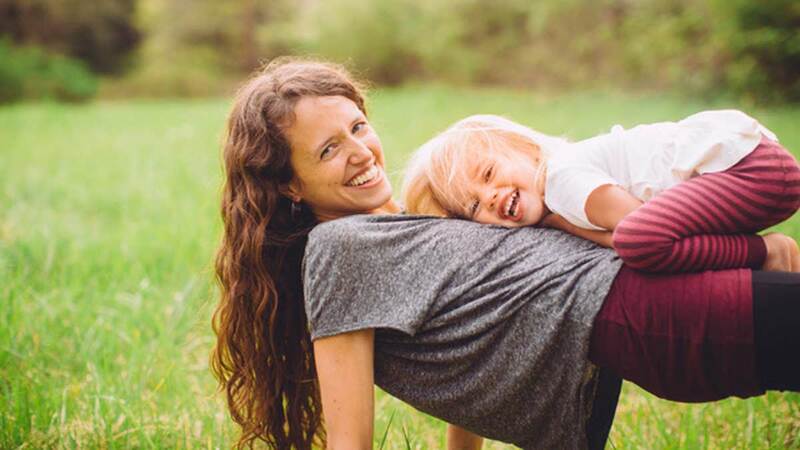 Her greatest teacher has been her own child but she has also been honored to study with both Next Generation Yoga (USA) and Rainbow Kids Yoga (Australia) and is now a Registered Children’s Yoga Teacher with the Yoga Alliance. This is in addition to her full 500-Hour Registered Yoga Teacher certification that she uses to teach bigger people in open Vinyasa Classes, workshops and Yoga Teacher Trainings. Emily has a love for her practice. 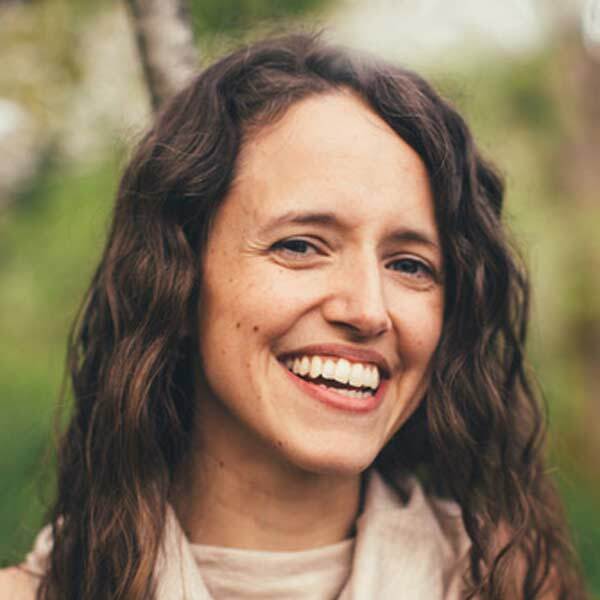 She considers herself – first and foremost – a student of yoga, knowing that the experience and joy of teaching enriches and deepens her own personal study. Whether working with adults or children, for Emily, every class is a venture in blending playfulness and mindfulness on the mat. As the father of two daughters, Sandi understands the importance of sharing the brilliance of yoga with the next generation(s). He is always reminded of this after practicing with his girls as together they experience greater joy and deeper connection. In his practice and his teaching, Sandi has been strongly influenced and inspired by his trips to India. In 2013 he completed his 200-Hour Yoga Teacher Training at the Sivananda Kutir in the Himalayan Mountains near Rishikesh. Since then, he has drawn together a teaching style that connects Ashtanga Vinyasa Yoga with other traditions and styles. 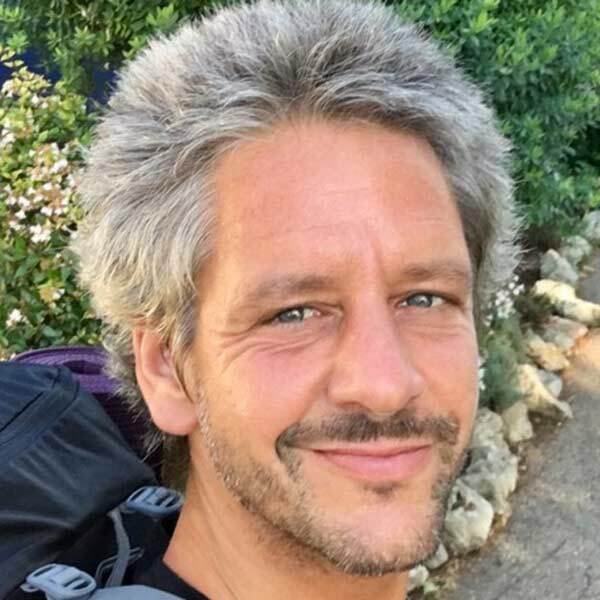 Within his personal practice he has an experience of cleansing the body and mind from the inside out – and thus journeying towards greater health and happiness in his own life. And it is because of this personal growth that Sandi desires to share the beneficial qualities of yoga with practitioners of all ages. His classes are designed to be playful as well as challenging and he offers options for students of all levels to access their practice with ease, persistence and joy. HAVE A QUESTION ABOUT THIS EVENT?